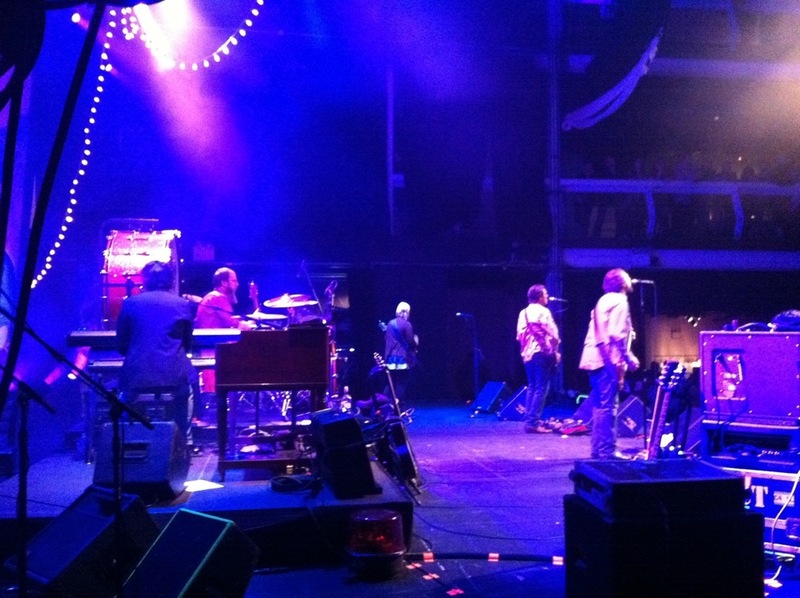 Gigging with Drive by Truckers for New Years Eve! This entry was posted in Adventures and tagged Shows, Sideshow. Bookmark the permalink.